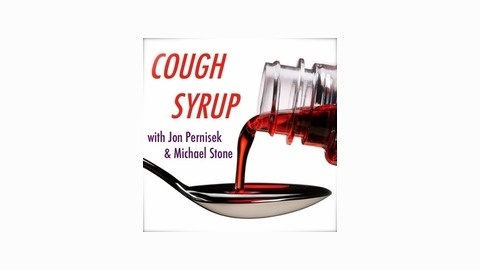 In each and every episode of the Cough Syrup podcast hosts Jon Pernisek and Michael Stone tackle a pair of topics over the course of a strictly timed half hour. Tune in as they explore the tangential and otherwise shoot the proverbial spit. 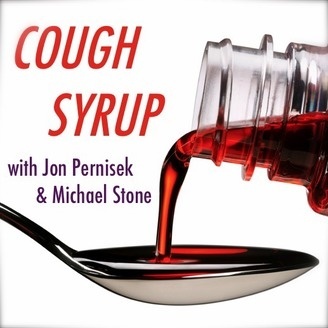 Cough Syrup - The Finalesode!